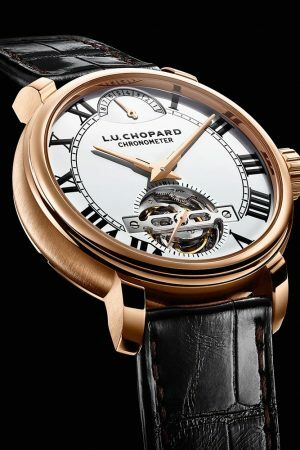 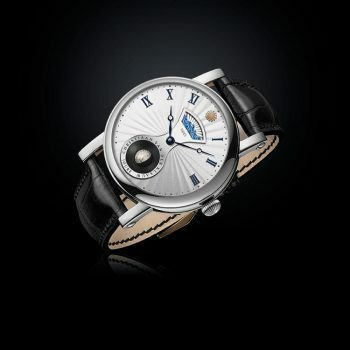 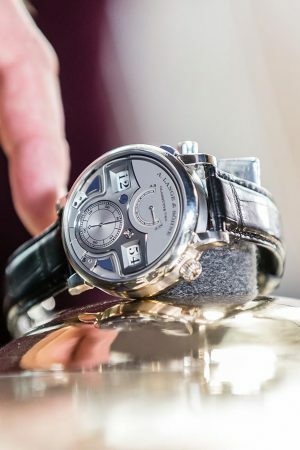 Chopard L.U.C 1963 Tourbillon has won the 0024 European Watch of the Year Award in Category 4: Men’s watches from €100,000. 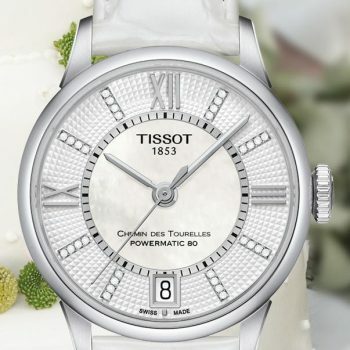 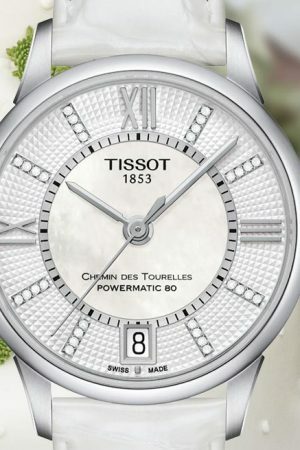 The Tissot Chemin des Tourelles Powermatic 80 Lady is winner of the 0024 European Watch of the Year Award in Category 5: Women’s watches up to €10,000. 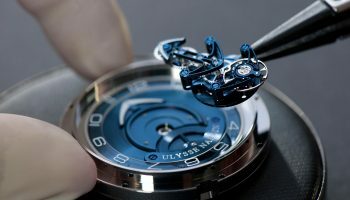 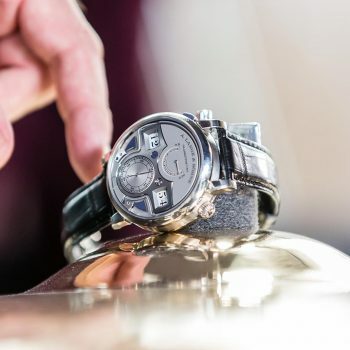 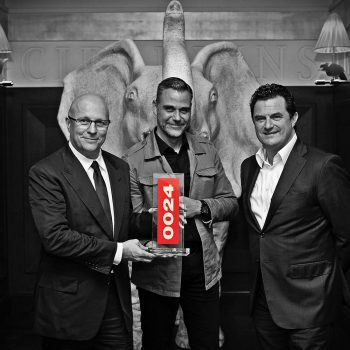 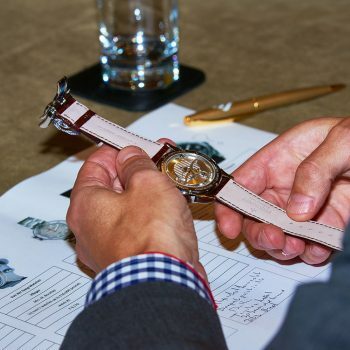 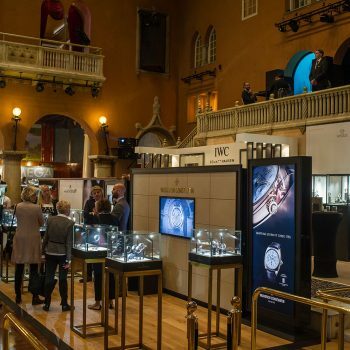 The judges of the 0024 European Watch of the Year Awards took the opportunity to present a special award for technical excellence. 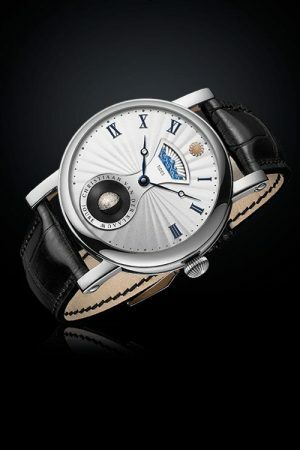 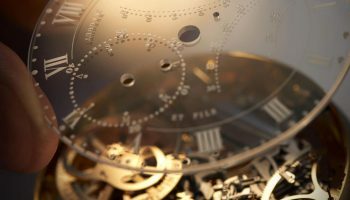 And the award went to the A. Lange & Söhne Zeitwerk Minute Repeater. 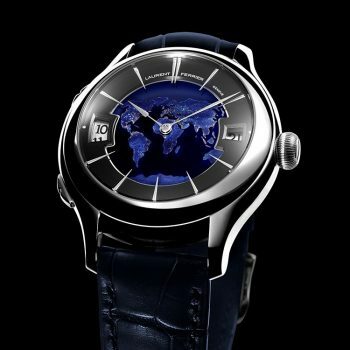 The Laurent Ferrier Galet Traveller Globe Night Blue is winner of the 0024 European Watch of the Year Award in Category 3: men’s watches from €25,000 to €100,000. 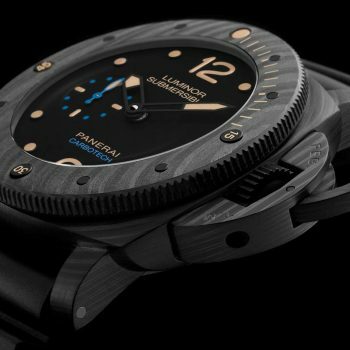 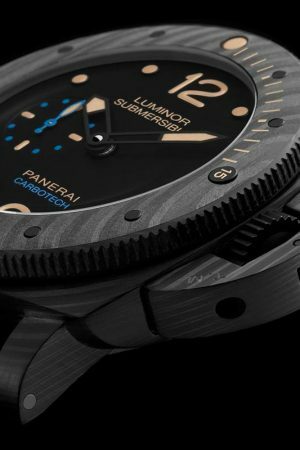 In category 2: Men’s watches from €10,000 to €25,000 the Panerai Luminor Submersible 1950 Carbotech™ 3 Days Automatic - 47mm wins! 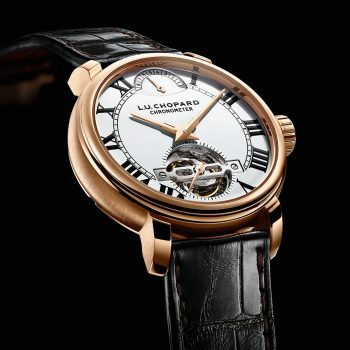 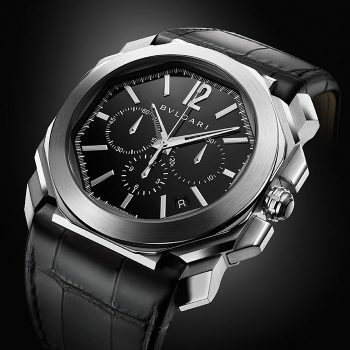 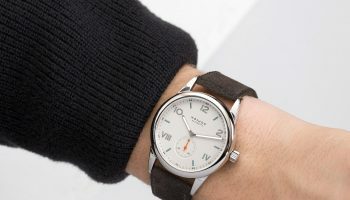 We present you with the winners of the 0024 European Watch of the Year awards. 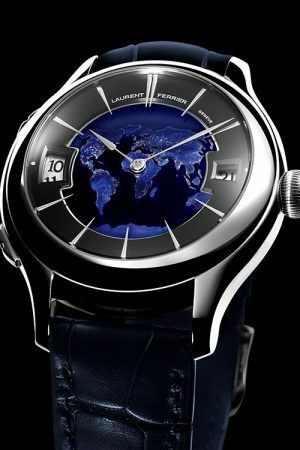 Here’s the first winner. 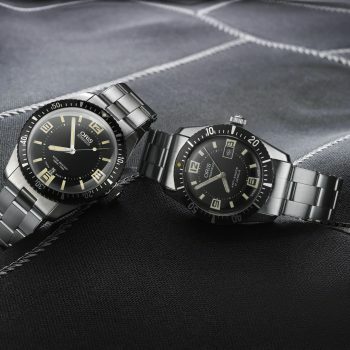 In category 1, Men’s watches up to €10,000 the Award goes to ... the Oris Divers Sixty-Five!